It a common sense that before when enter into the railway station, the airport or other public places, our baggage will be checked for safety by a machine. 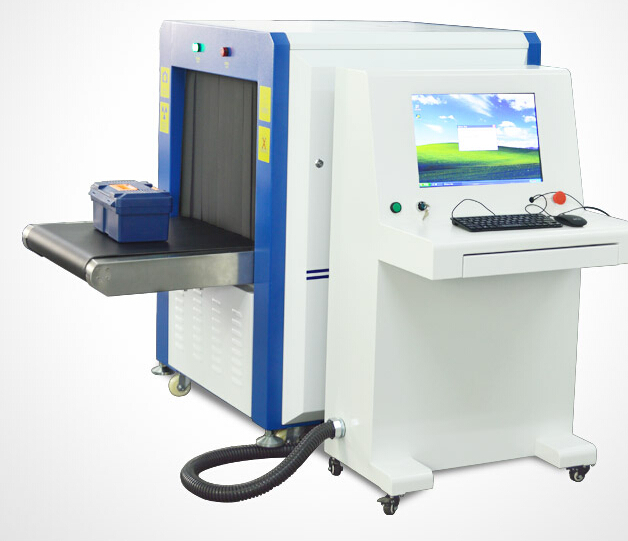 This kind of machine named “X-Ray Baggage Scanner”， which is designed for aviation. This device is extremely suitable to be used in places like tour spot, gymnasium, conference center, railway station and many important public for security using. The tunnel size of this machine is 650mm wide and 500mm high, and that is big enough for a baggage to pass through it without causing a problem. It owns a convey speed of 0.22m/s, in that case people won’t wait too long when their packages are being checked. Besides the max convey load can up to 170kg, this gives a grantee for the user and reducing the feasibility of overloading if people bring big and heavy baggage. And it can penetrate a 40mm steel, if so the goods in the baggage will be displayed in details. In this way the potential risk can be solved before it enter into public places. As the X-Ray Baggage Scanner has had a double test in engineering and producing, so it is has passed a strict quality control. It has gained the certificates which are required from the organizations and the government, like the CE certificate, Test Report from Inspection Center of State Security Ministry and ISO9001 certificate-German TUV. The storage temperature of it is from -20℃ to 60℃, and the operation temperature is 0℃ to 45℃. So you can buy and use it without worrying about its safety condition. Apart from this, if you buy the device, user training course, complete necessary accessories will be provided. 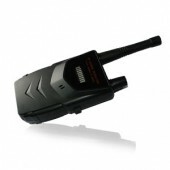 You can get a suitable one with an excellent and competitive price and know more specifications of it at detectorall.com. Your after sales service is really nice, I appreciate it. Great seller, quick international delivery! !